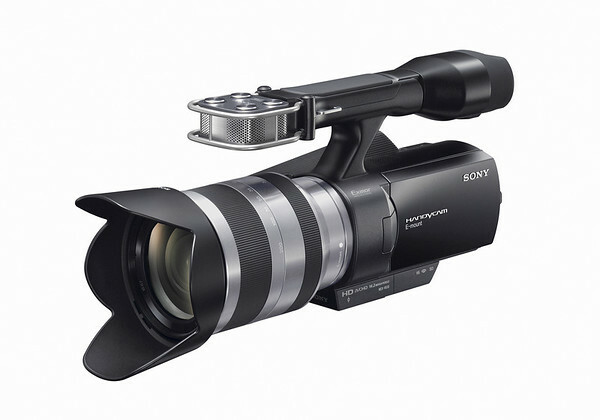 The video world became a little more interesting when the Sony NEX-VG10 was announced a few months back. First impressions are now live over at Tech Tilt. Below is a quick spot of sample footage from Tech Tilt as well.